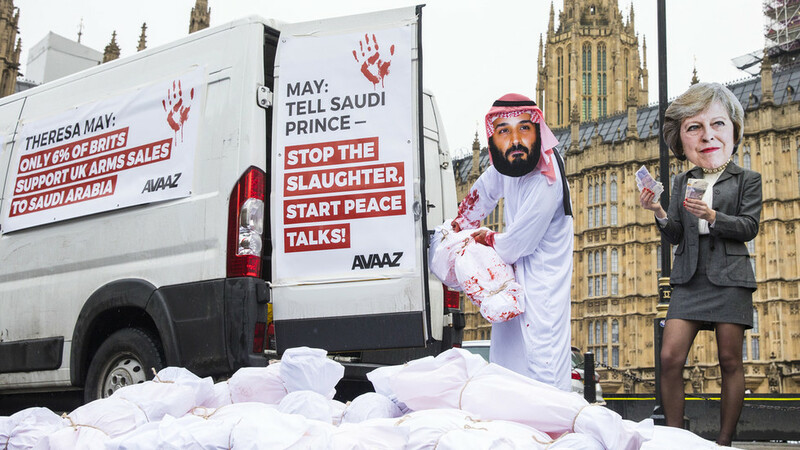 On this episode of Going Underground, Maya Evans, the Labour councillor who went on hunger strike protesting the UK’s involvement in Saudi Arabia’s war on Yemen discusses the hypocrisy of the UK’s arms sales to Saudi Arabia, the humanitarian crisis in Yemen, as well as how mainstream media conditions people. Next, Abdel Bari Atwan, the former editor of Al Quds Al-Arabi and current editor of Rai Al-Youm joins us for Broken News, discussing the US maintaining a military presence all over Africa…despite not being at war in Africa, HS2 and Gavin Williamson suggesting paintballs should be used to repel Spanish vessels near Gibraltar. Lastly, we talk to Arkady Dvorkovich, the former deputy prime minister of Russia and current president of the World Chess Federation about the World Cup in Russia, Russian economic development and his plans for international chess!